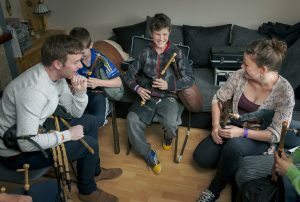 Na Píobairí Uilleann (NPU), the Society of Uilleann Pipers was founded in 1968 when there were less than 100 uilleann pipers remaining. Today NPU is a thriving arts organisation dedicated to Sharing the Sound of Ireland through Access, Education, Performance and Preservation, delivered through the organisation’s commitment to excellence in values, governance and processes. Since unveiling its restored Georgian premises at 15 Henrietta Street, Dublin, in January 2007, NPU has been busy catering for the expanding demand for regular tuition as well as releasing a number of significant publications and recordings. 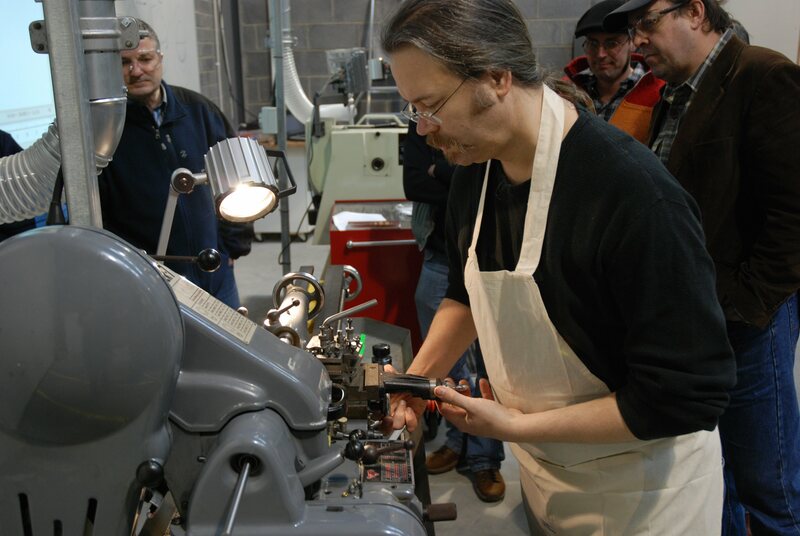 With demand for pipes considerably exceeding supply, a dedicated Training Centre – Pipecraft – has been established to deliver training in the very highly skilled craft of uilleann pipemaking. NPU is engaged in teach the playing and making of the Uilleann Pipes, and in the collection and dissemination of all available materials relating to the history of the instrument. Classes are run in Ireland and in various locations abroad. NPU lobbied for, and was instrumental in securing, Irish ratification of the UNESCO Convention on ICH. Local, national or international level of the NGO: Not-for-profit arts organisation supported by the Irish Arts Council.